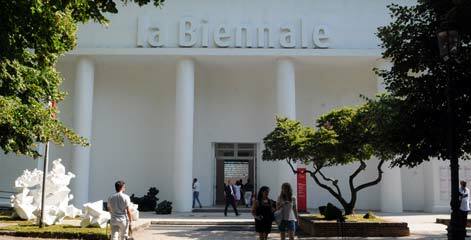 With the first weeks of May upon us, so too comes the opening days of the Venice Biennale, as the 57th edition of the over a century-old art exhibition returns to the Italian city for another summer and Art Observed is in Venice to report on a broad and intriguing opening week of presentation. Curated this year by Christine Macel, the chief curator at the Centre Pompidou, the fair’s title Viva Art Viva, traces a turn back from the intense political engagement of Okwui Enwezor’s 2015 Biennale, yet promises a no-less thorough look at the world during a particularly challenging era in history. Macel’s work for this year’s edition, as noted by Biennale President Paolo Baratta, is “committed to emphasizing the important role artists play in inventing their own universes and injecting generous vitality into the world we live in,” drawing on the capacity of contemporary art to push the viewer into new frameworks and experiences of the world around them. Macel’s writings and interviews in the run-up to the event describe art as a mode of resistance in and of itself, challenging indifference as an act in favor of life, in favor of new energy and movement. The show’s exhibitor list tends towards this same sense of world-building, bringing the imaginative and the surreal into exchange with the viewer’s perceptions of reality. Work by Karla Black will be on view, an artist whose use of simple materials to create illusive worlds, as will work by Olafur Eliasson, an artist whose meticulous use of glass and other reflective materials is capable of submerging the viewer in a range of interconnected images and parallel perceptions of space. Outside of the fair’s main exhibition, the national pavilions will offer a series of curated exhibitions that should present a series of counterpoints and exchanges with the sort of environmental and spatial work that Macel seems particularly interested in. Taking a more socially-engaged turn on this prompt, the U.S. Pavillion’s Mark Bradford show will feature a broad range of the artist’s work in carefully layered collage and paint, as well as a special project, Rio Terà dei Penseri Retail, a store staffed by Venetian prisoners, which will offer hand-crafted bags and other goods to benefit its workers. At the German Pavilion, artist Anne Imhof will present a body of new work, which will explore fusions of painting, sculpture, installation and performance, while the Italian Pavilion will explore a series of works by Giorgio Andreotta Calò, Roberto Cuoghi, and Adelita Husni-Bey, curated by New York’s High Line Art curator Cecelia Alemani. “I hope this pavilion will convey an image of the contemporary, cosmopolitan Italy, no longer seen through the nostalgic lens of previous generations, but looking to the future,” she told the New York Times last year. Macel’s Biennale has also focused in particular on a number of pavilions moving between or beyond easy readings of nationalities and geopolitical histories, those which do not fall into the traditional classification of a national pavilion. A particularly high number of projects this year will move beyond one space or nation, including a “splinter” pavilion by NSK State in Time, an ongoing project building a utopian nation with neither a historical location nor a concrete nationality. The pavilion will open with a lecture by Slavoj Žižek. Similarly, the nation of Tunisia will embrace a more disembodied national pavilion format, handing out passport documents to visitors at several spaces around the city. The fair will also feature a Native America Pavilion, where work by Oscar Tuazon, among others, will be on view. Other projects and exhibitions will dot the landscape of the city, perhaps most notably Damien Hirst’s expansive exhibition at the Punta della Dogana and Palazzo Grassi, Treasures from the Wreck of the Unbelievable. The show, which took Hirst years to create, involved his sourcing strange luxury sculptures and massive objects before burying them at sea, allowing them to take on natural patinas that emphasize their roles as lost treasures. Also of note is an exhibition of works by Philip Guston, paralleling the artist’s own work with the writings of D.H. Lawrence, Wallace Stevens, and others. At the Basilica di San Giorgio, curator Lorenzo Fiaschi has brought together a body of works by Michelangelo Pistoletto, marking both a continuation and elaboration of his past work with mirrors and the constructions of identity they make possible. Elsewhere, the Peggy Guggenheim Collection will be presenting its exhibitions on Mark Tobey and Rita Kernn-Larsen, cataloguing both artists unique engagements with the language of abstraction. Shirin Neshat will also be presenting her exhibition at the Museo Correr, exploring the artist’s career and her politically engaged modes of practice. Beyond museum exhibitions, the week will also offer a selection of gallery openings and special projects that will another thread to an already packed week of vernissage events. Victoria Miro will be opening a gallery in the city permanently, and inaugurates the space Tuesday with a suite of paintings by Chris Ofili. 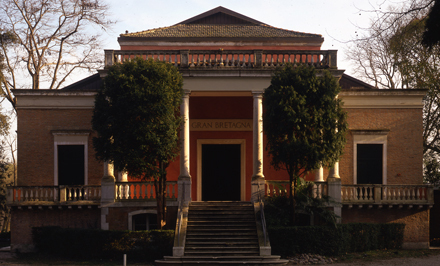 At the Palazzo Flangini, artists Emil Lukas and Jacob Hashimoto will open a show of their works, exploring each artist’s interests in geometric systems and formal interplay, while in the public square of Campo San Vio, James Lee Byars’s famed Golden Tower will be erected for the first time in a public setting, per the artist’s original intentions. Also of note is artist Paul McCarthy’s first venture into virtual reality, on view at the Fondazione Giorgio Cini, as well as an ongoing reading of artist On Kawara’s extended reading piece 1 Million Years. Opening to the public on May 13th, the fair vernissage begins on Wednesday, May 1oth. 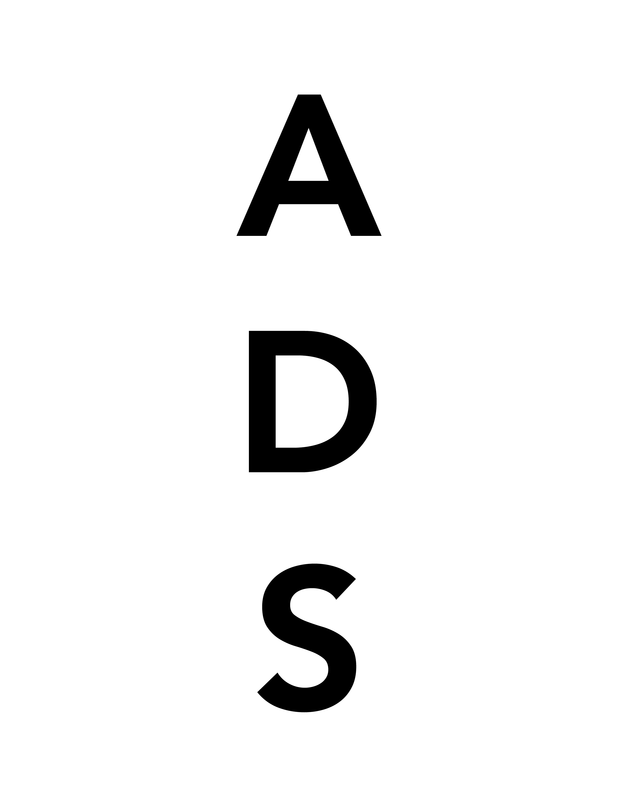 Art Observed will be on site, covering for our social media channels. This entry was posted on Monday, May 8th, 2017 at 8:18 pm	and is filed under Art News, Featured Post, Show. You can follow any responses to this entry through the RSS 2.0 feed. You can leave a response, or trackback from your own site.